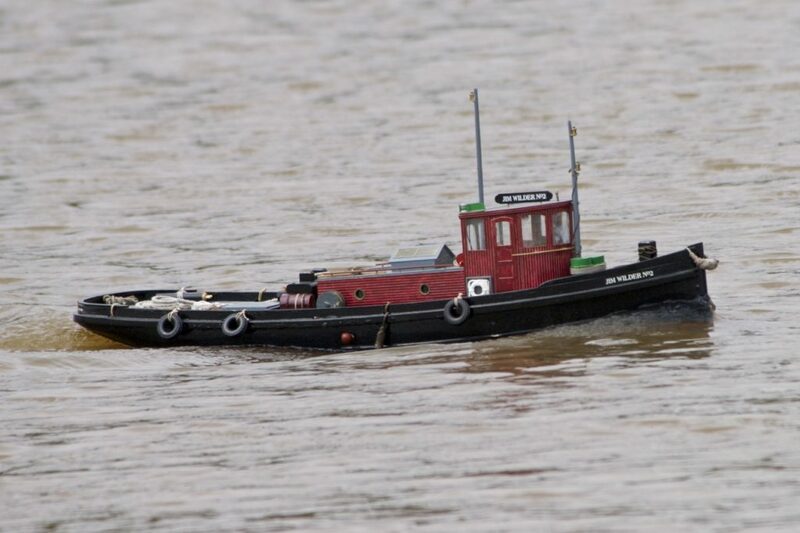 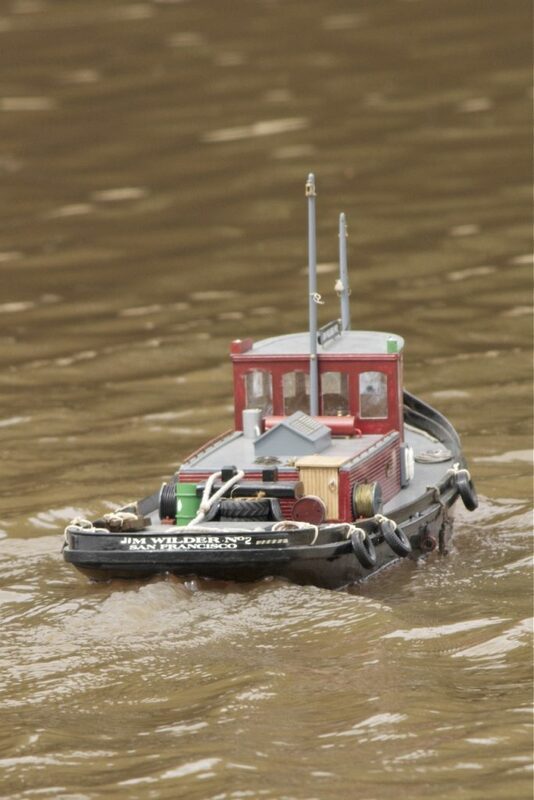 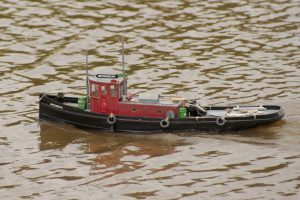 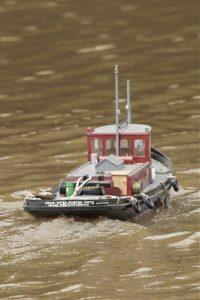 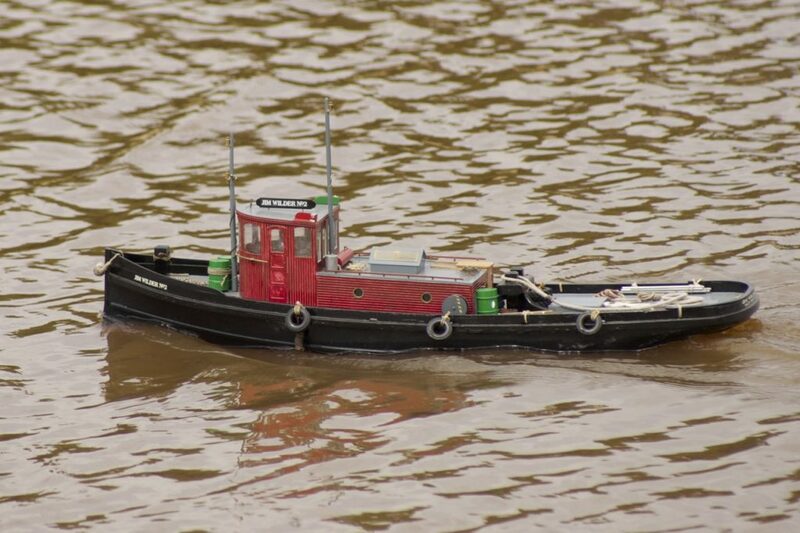 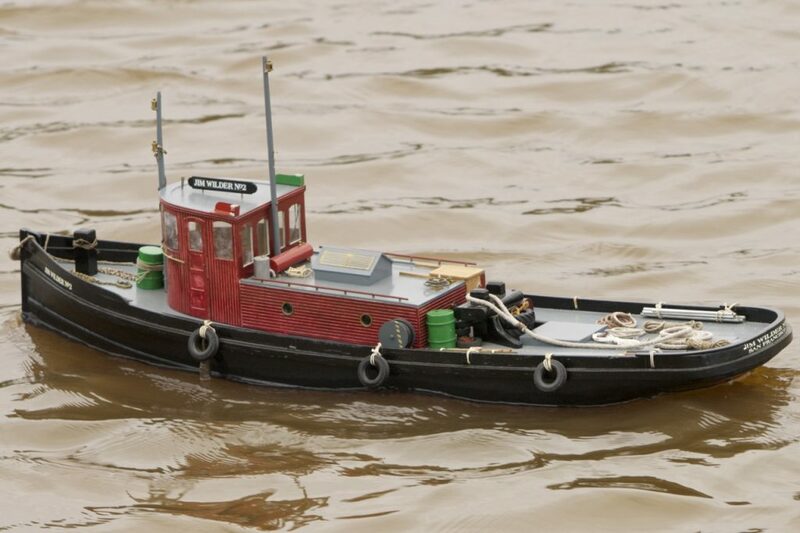 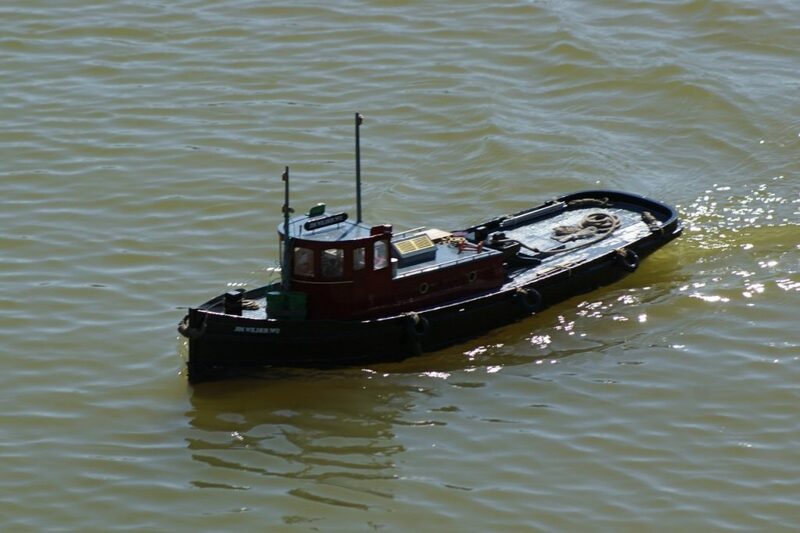 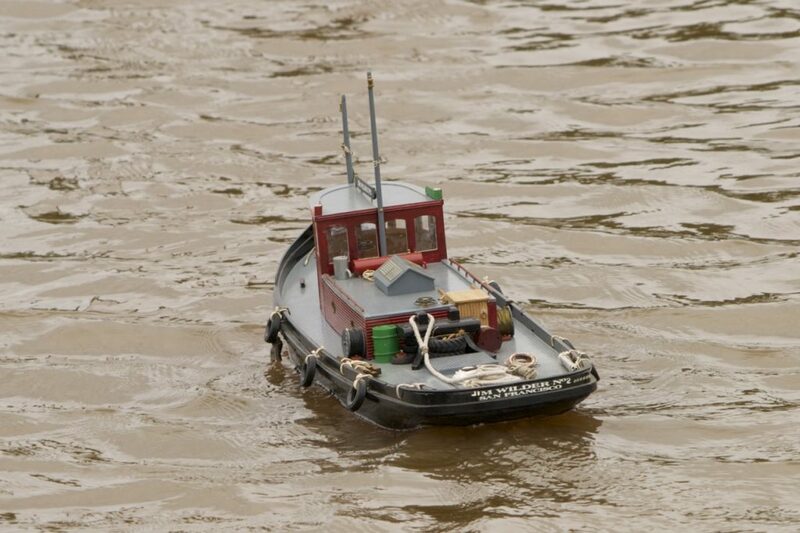 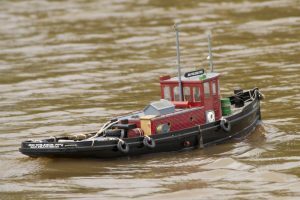 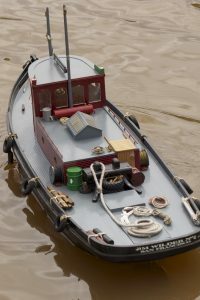 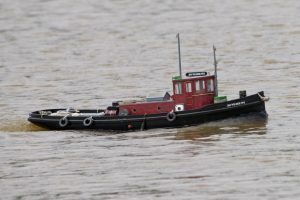 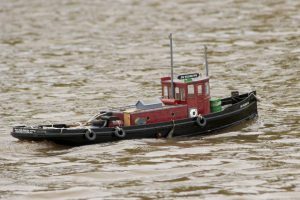 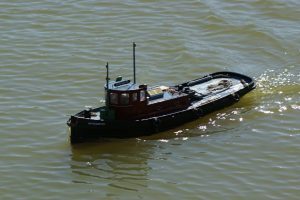 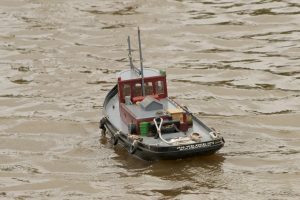 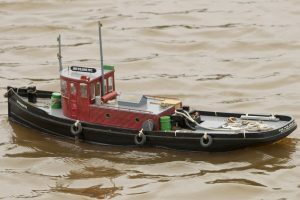 Jim Wilder No 2, tug; model: Terry Spurge. 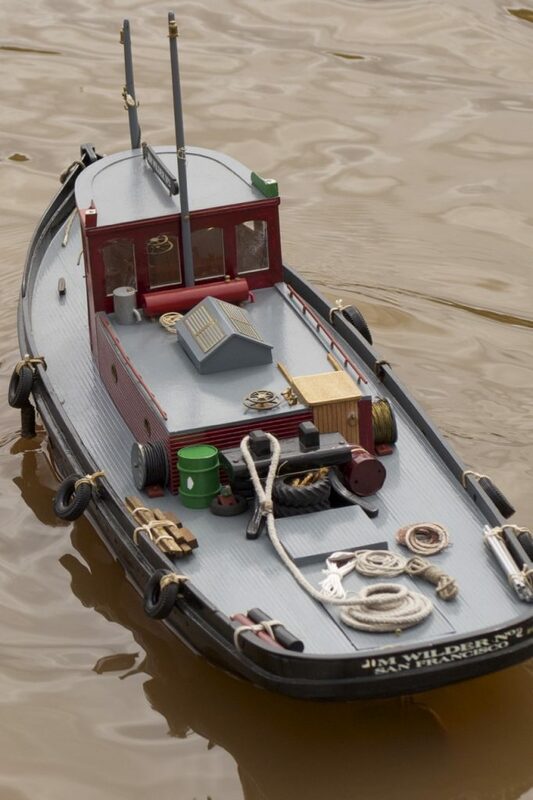 “I chose this kit, because it looks good, and was a reasonable price, its a plank on frame build. 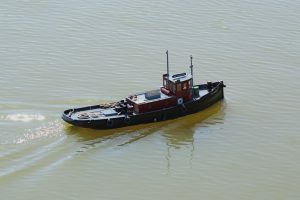 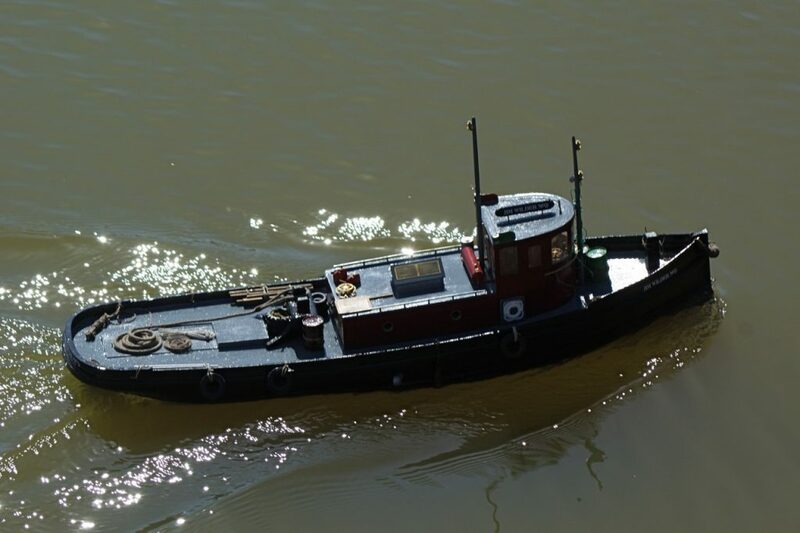 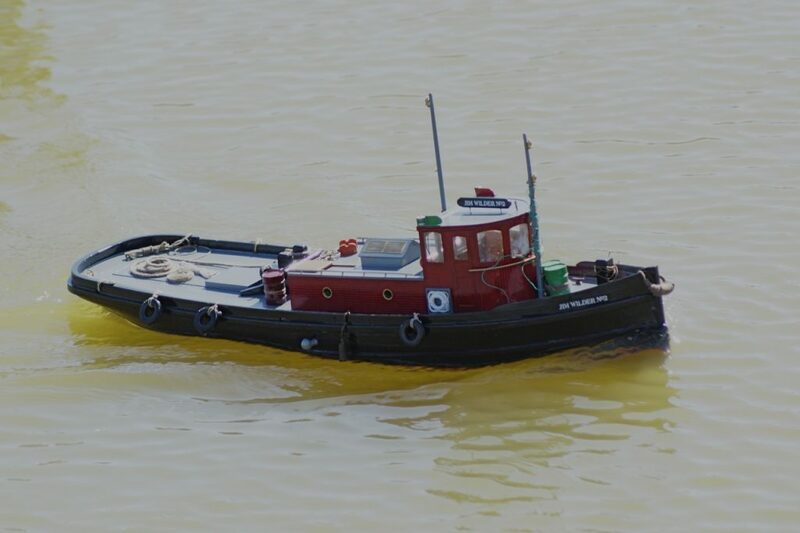 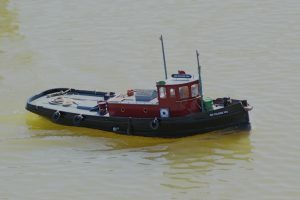 The Jim Wilder tug was decommissioned in 1971 by Steven Speidacchi, he left her hull 100% intact,but took her iron out. 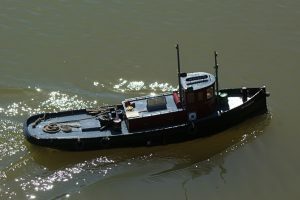 In 1989, Steven determined that the Jim Wilder No 2 was still restorable, the hull is still intact and some of her original iron has been recovered, all efforts are being made to keep her stable, so that in the future, she can be restored to her original condition.